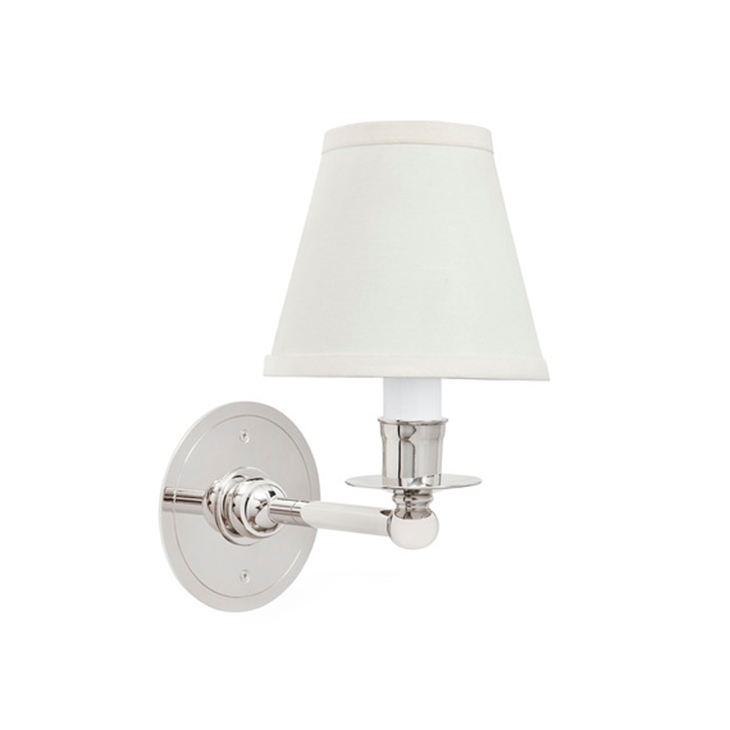 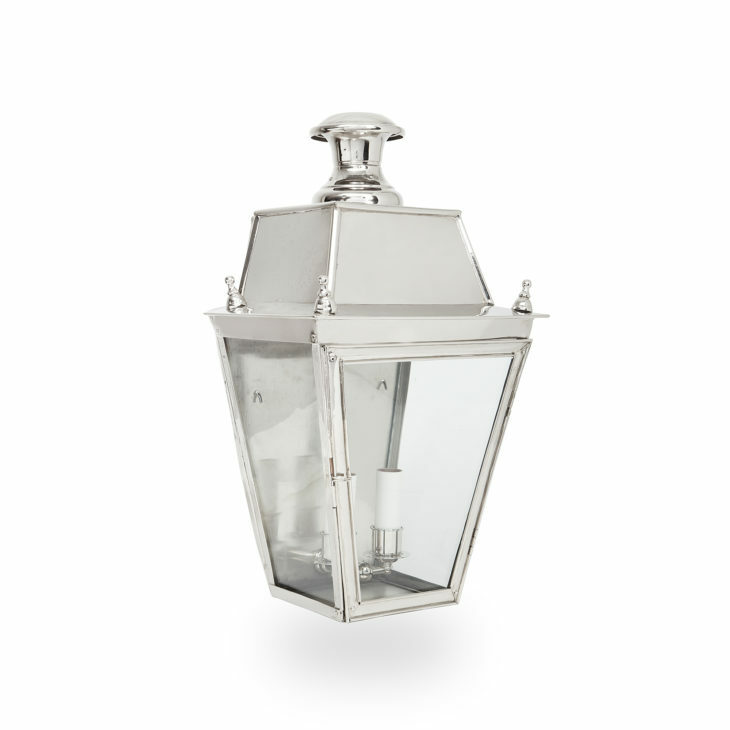 The A-M Wall Mounted Kensington is a beautifully crafted exterior lantern that can be made in any finish or exterior-grade paint. 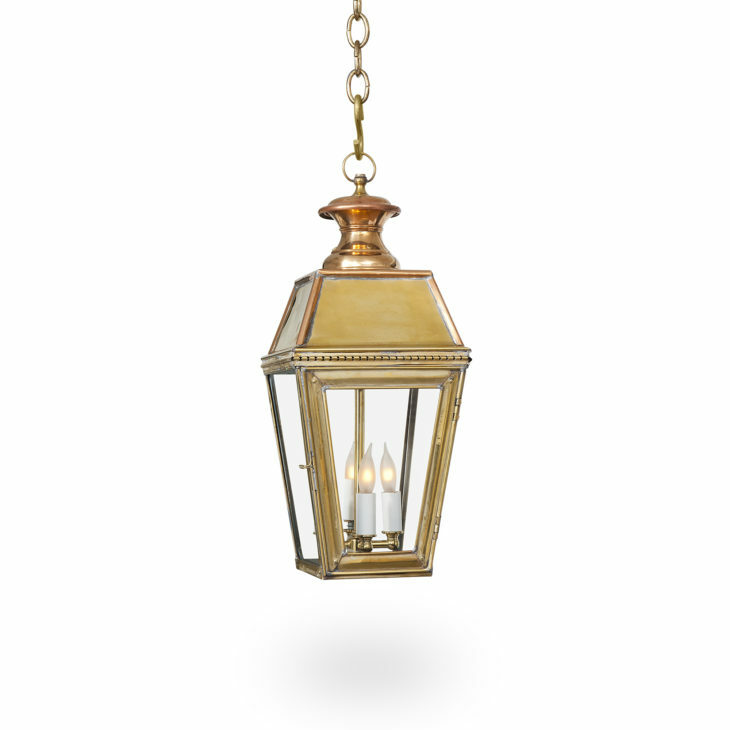 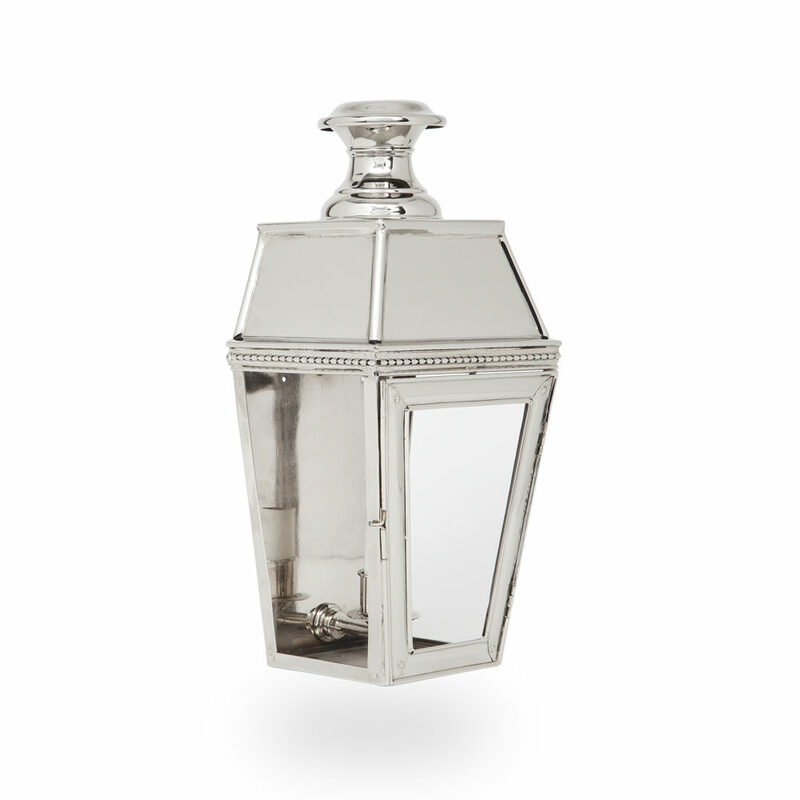 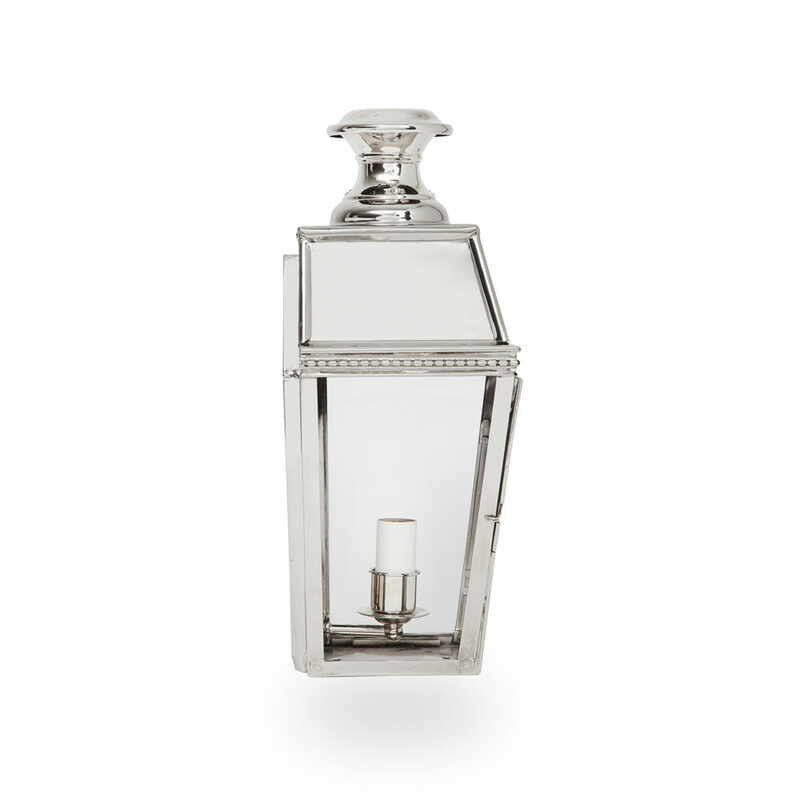 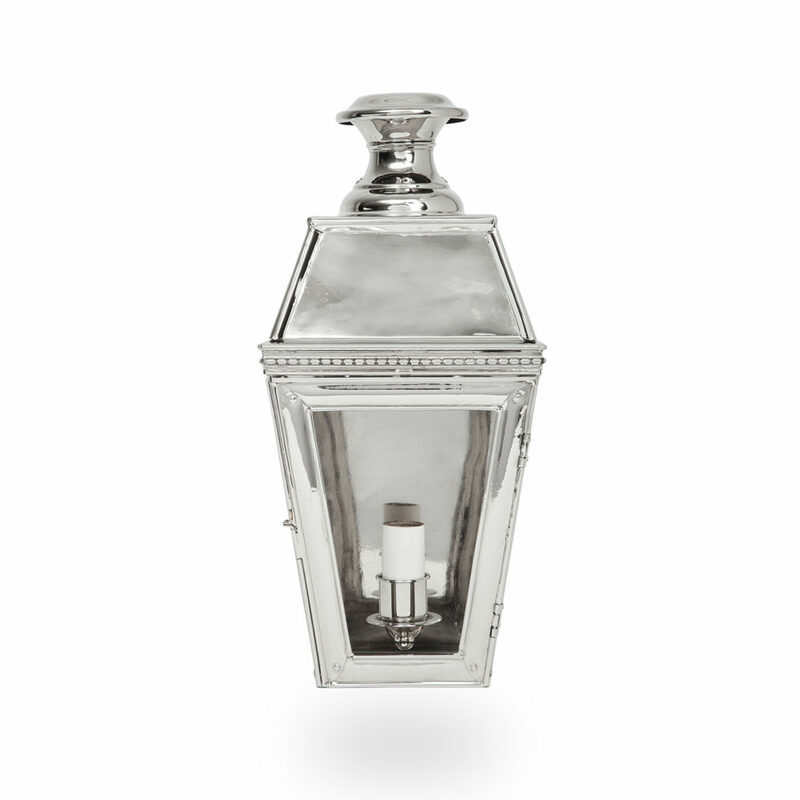 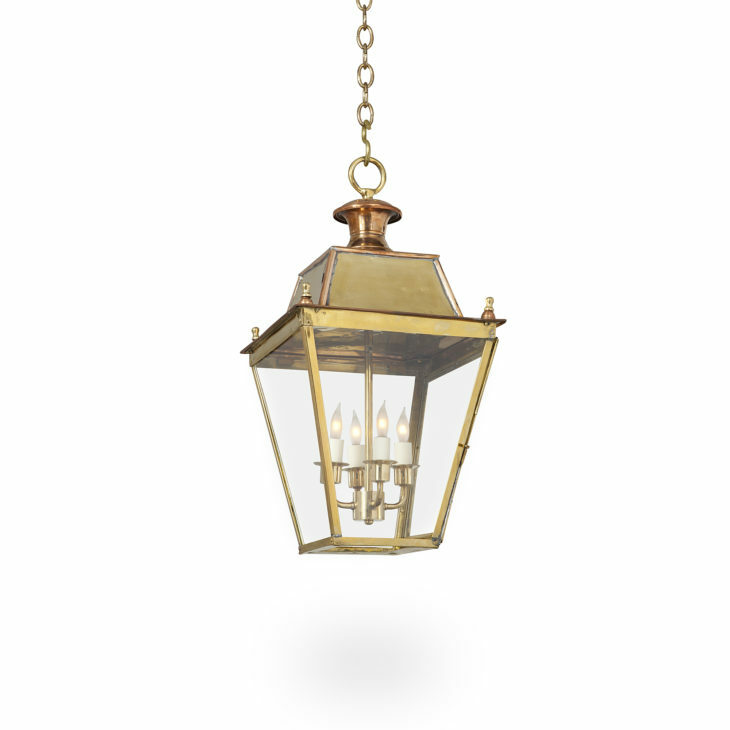 The design inspiration for our Wall Mounted Kensington is Victorian British-style lanterns. 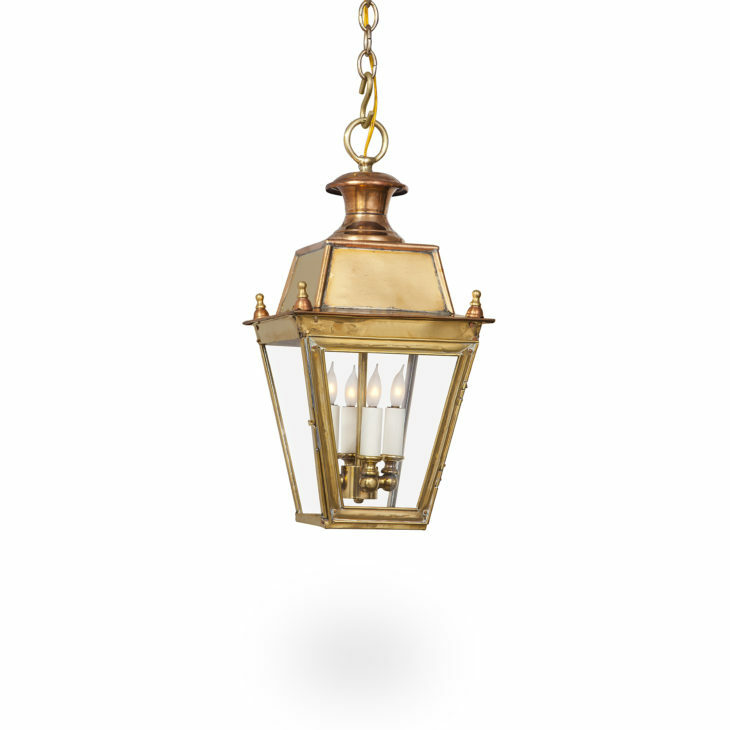 Available with bracket or without.